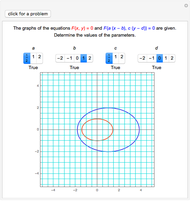 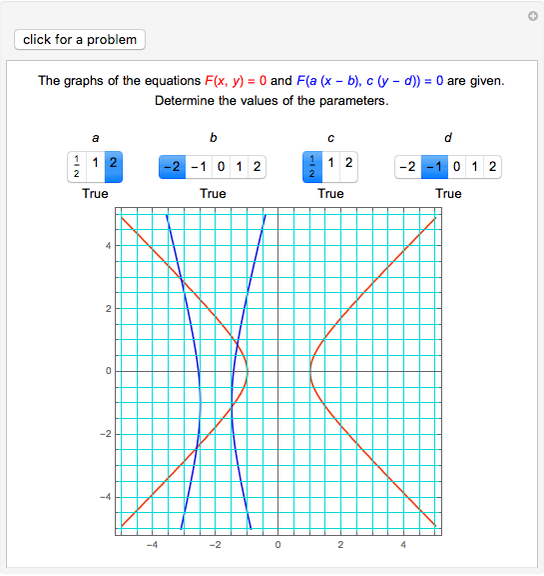 This Demonstration gives a quiz on basic transformations of implicit functions. 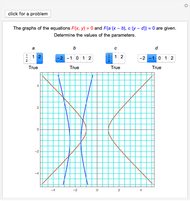 is an equation in and , and is the equation obtained by replacing with and with . 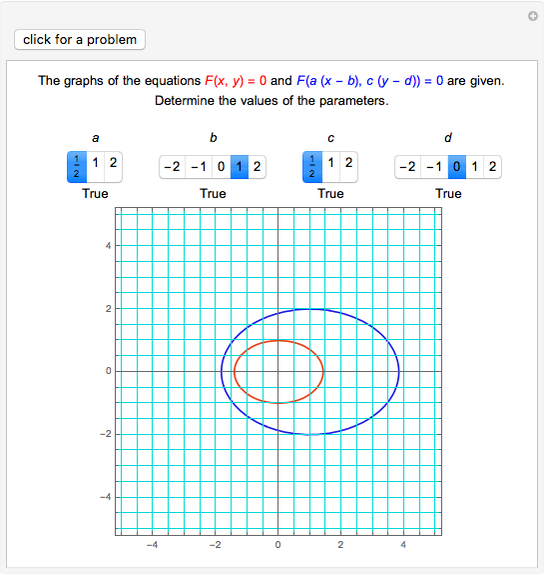 Izidor Hafner "Implicit Function Transformations Quiz"